You can read our reviews or write a review. We currently use our Facebook Page. Google Review and Yelp. 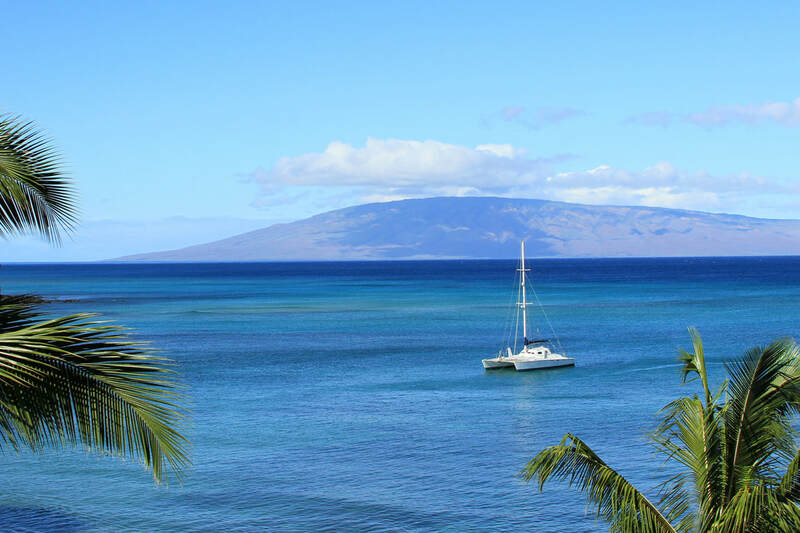 Google review - Go to Google <CLICK HERE> and and on the right side of the page you will see Maui Travel Partners. Click on the "Write a Review" button and write your review and rating.
" In West Maui, one of the best rental agencies to check out is Maui Travel Partners...Owners Marie & Terry are active in the local environmental community and exhibit a care for the island, and this is a great first resource for talking with someone about finding the perfect Maui rental." An article that was written about some of the organizations we volunteer for.